After 10 years of persuading the UC Board of Regents and one year of reconstruction, Bowles Hall held its grand reopening Sept. 23, 2016. 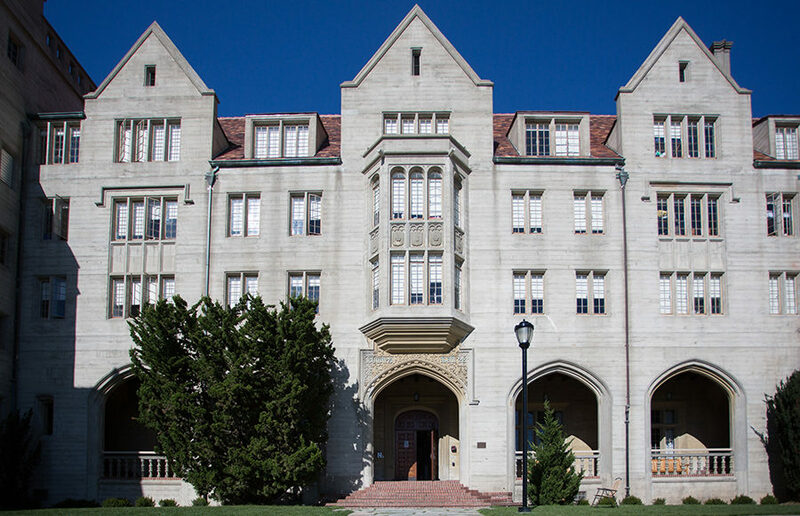 The Bowles Hall Alumni Association planned to use its renovation to restore the experiences many occupants had before 2005, according to Bowles Hall Association President Henderson Wong. It now allows its 183 residents to live in the facility for four years if they choose to. In addition to the three live-in faculty and four resident advisers, Bowles is now co-ed with a variety of freshmen, sophomores, juniors and seniors. The structure of the individual floors also greatly changed: Quadruple rooms and hallway bathrooms were replaced with single and double rooms and shared bathrooms. Despite the changes, however, Bowles has kept and restored many of its original features. The main lounge, dining commons and roof tiles were maintained, including the attic containing signatures of graduated seniors from previous decades. If you didn’t get the chance to visit Bowles during its open house or don’t have a friend who can swipe you in, check out these photos to compare the differences between what Bowles used to be and what it is now.